The stains used on cabinetry is a fundamentally different material than is used on walls, trim and other surfaces. 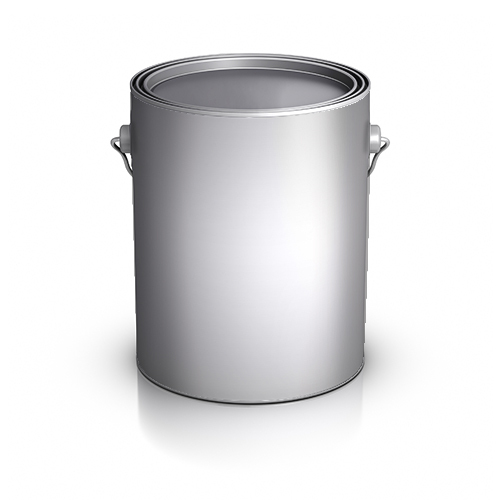 We can supply additional stain of the type that we use – designed to be sprayed with professional finishing air-assisted airless spray guns. It is not practical for Founder’s Choice to provide other finish types like brushed on latex paint. Your local paint store should be capable of matching the paint or stain of your cabinets.